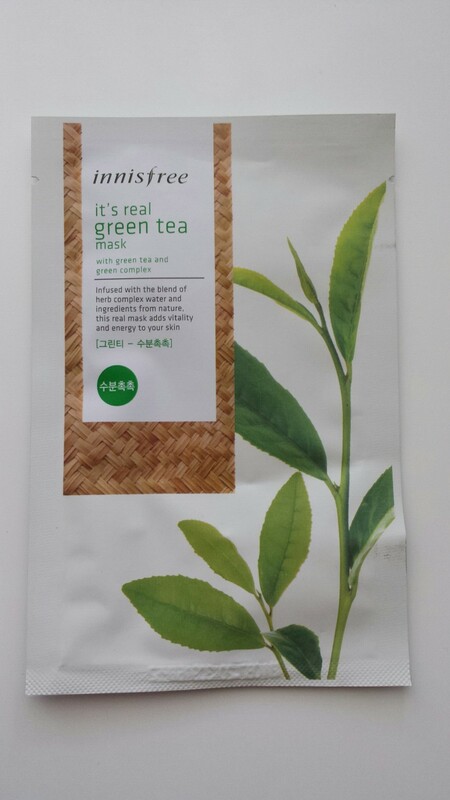 $3.95 – Tried this a few hours ago, smells like green tea and has that calming effect that soothes you. I don’t have much to say about the benefits. 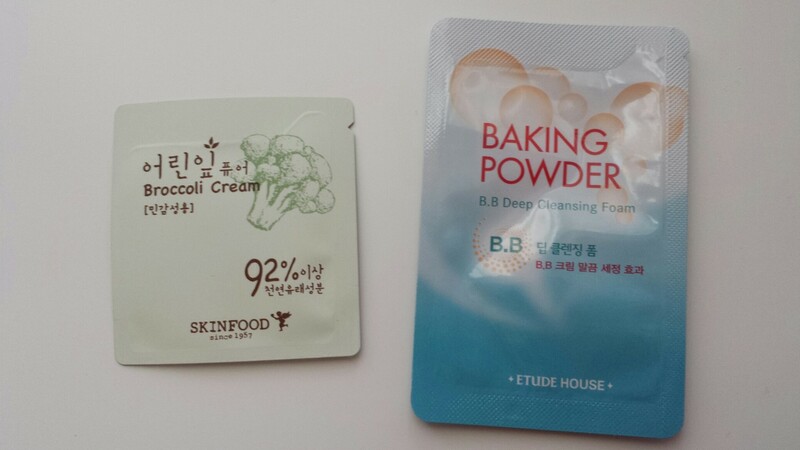 The lady gave me these two for free, still haven’t tried them but it honestly doesn’t look that appealing.